Emmanuel is currently working as the database and cultural information's personnel in Uganda with the ACP-South Planet, an EU funded project that seek to meet the specific needs of artists and cultural operators. Developed by Africultures in liaison with its network of international partners in Africa, the Caribbean and the Pacific. 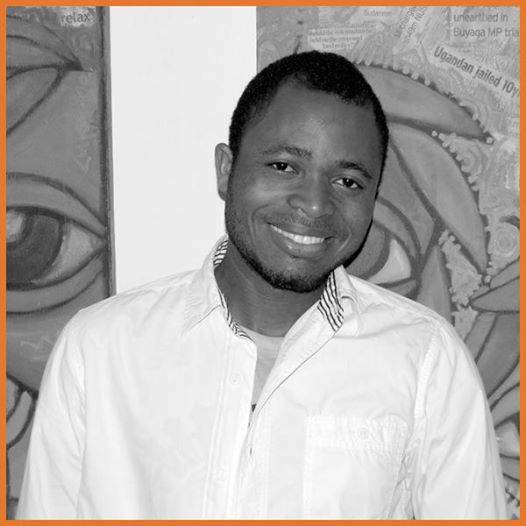 He also work as a freelance social development consultant with various sectors.manuel is a cultural enthusiast and activist, he loves to explore and promote African Arts. He was the former manager at Tilapia Cultural Centre, where he co-managed various concerts, live music and arts activities.